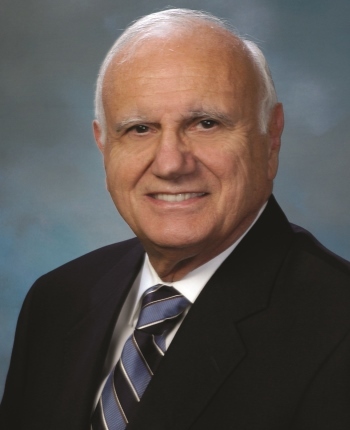 Richard Terzian spent most of his 55 years in practice handling litigation involving employment, civil rights, governmental matters and school district operations issues in state and federal court at the trial and appellate level and before local and state administrative agencies. He also regularly rendered advice on personnel and other matters. Mr. Terzian currently serves as hearing officer for the Los Angeles County Civil service commission. Employment, including discrimination, harassment and retaliation; civil rights claims, including police excessive force and denial of First Amendment rights; local government-related claims, including land use decisions, governance and contracts; and school district operations, including student abuse and financial issues. Mr. Terzian is available throughout California.